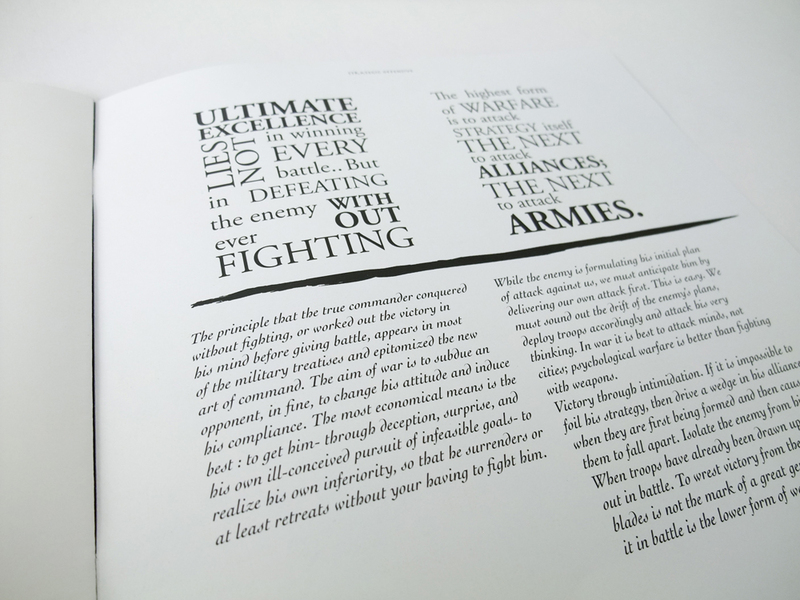 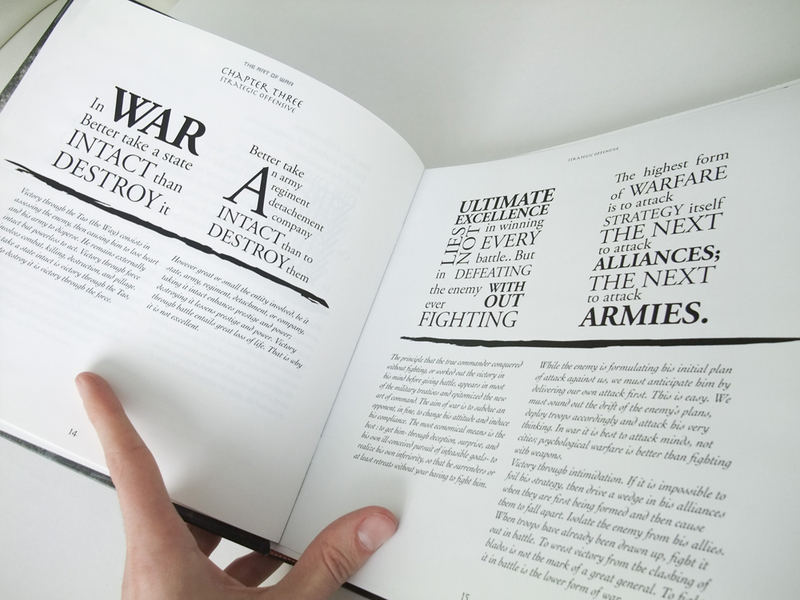 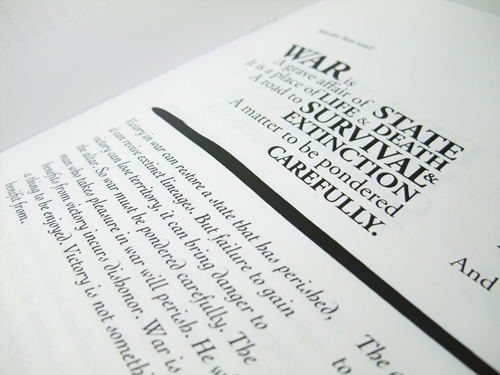 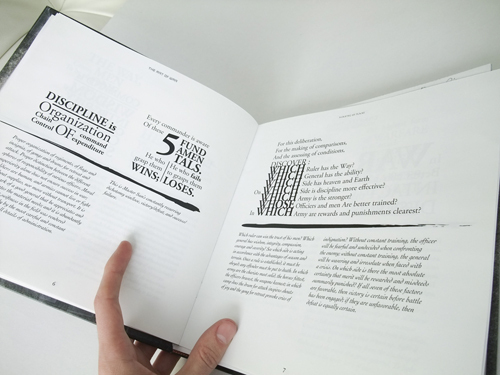 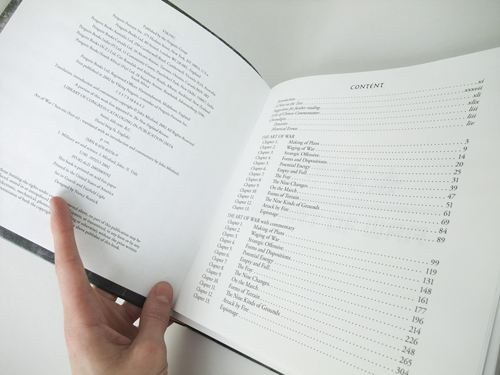 For this project we had to redesign an existing book with a typographic approach. 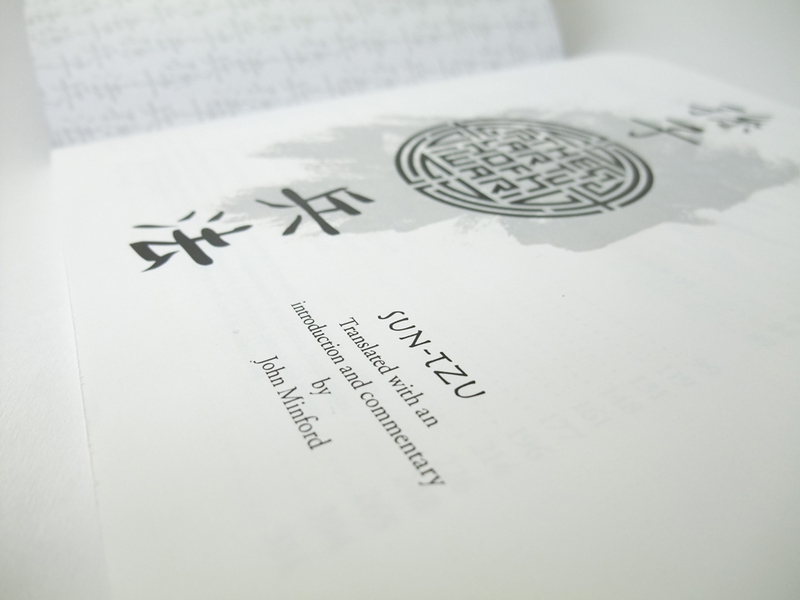 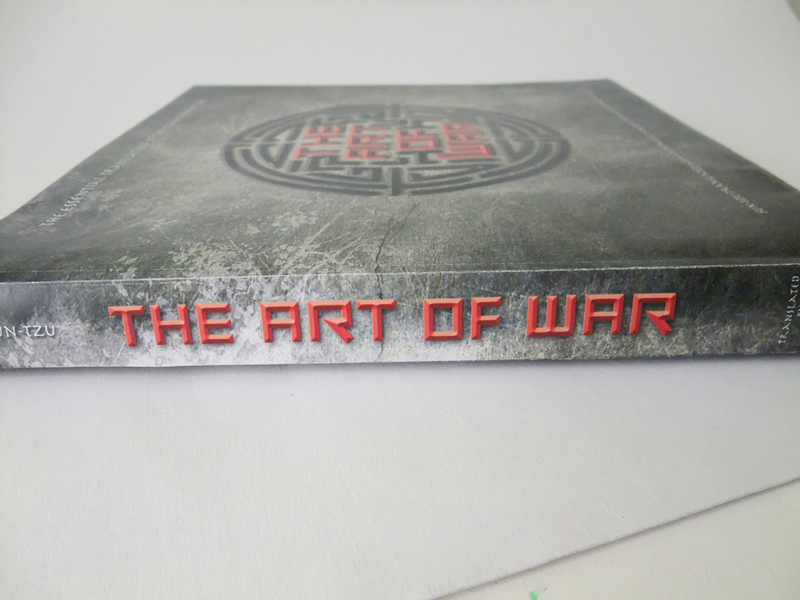 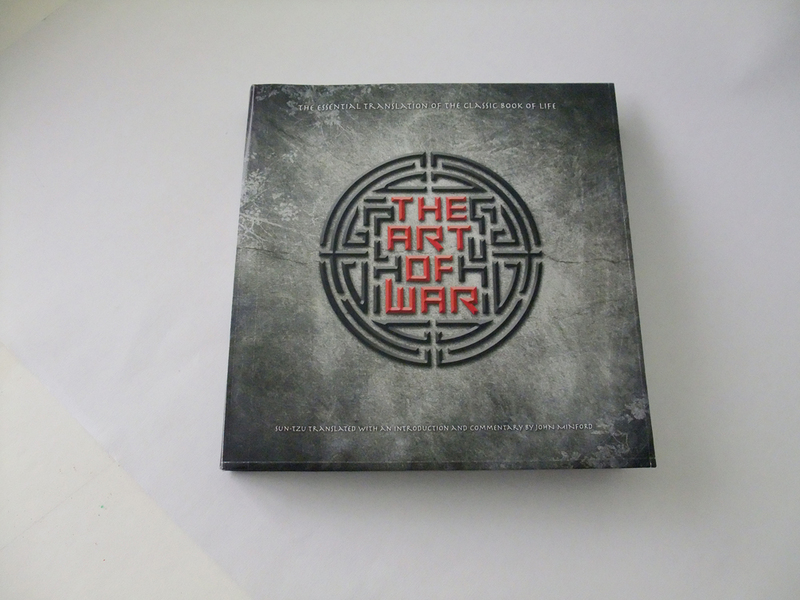 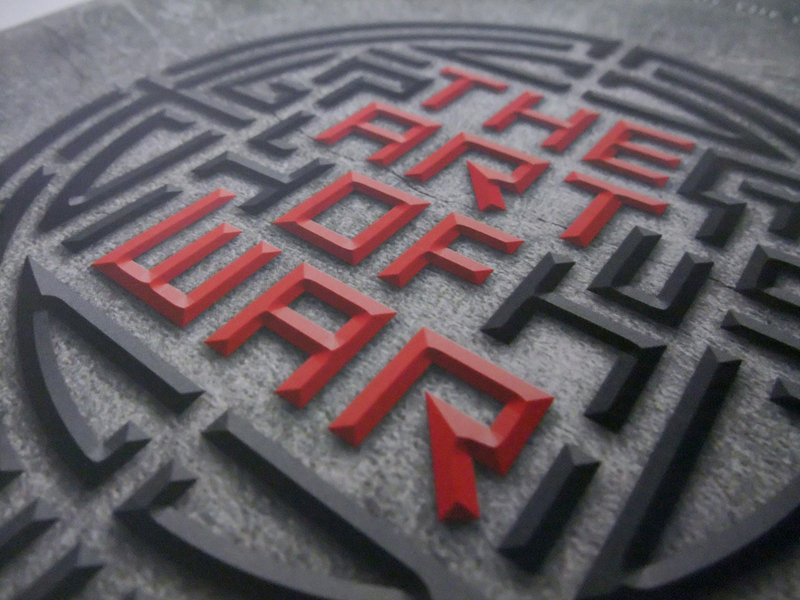 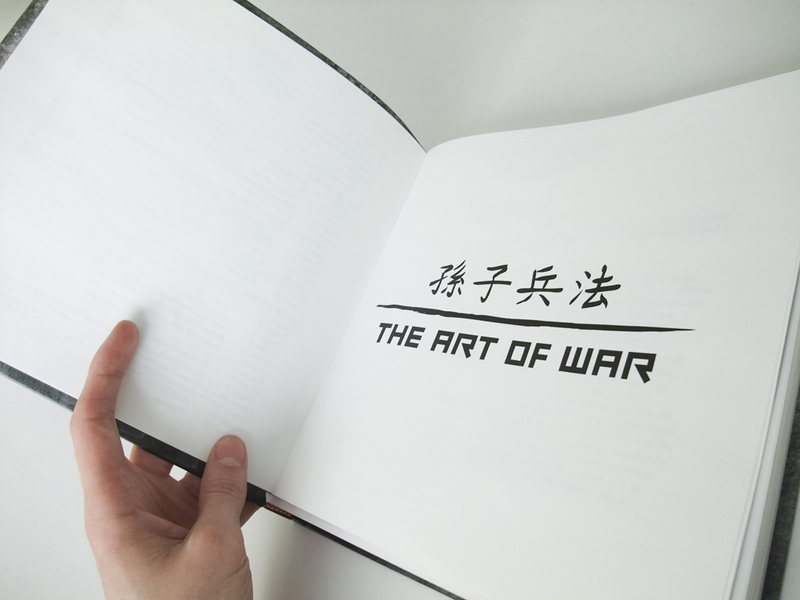 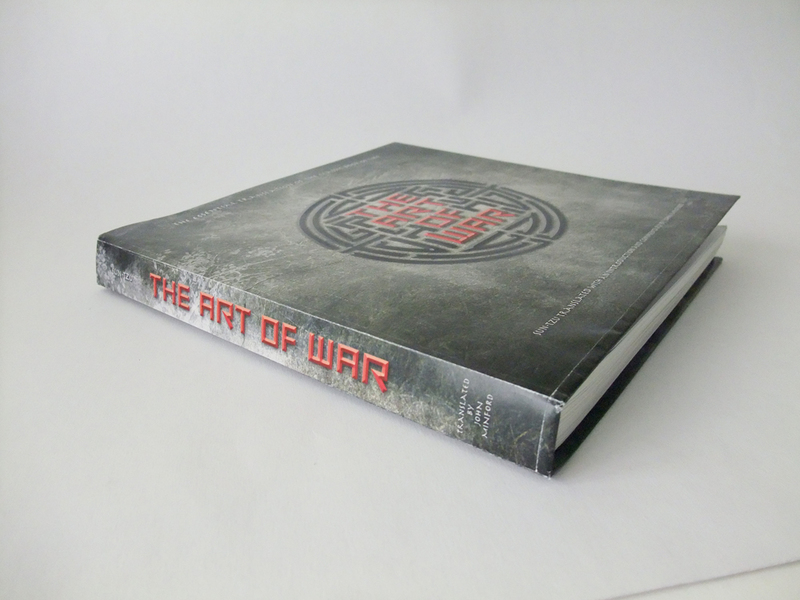 I chose Sun-tzu’s The Art of War, a classic book about the philosophy of war and how it applies in your everyday life. 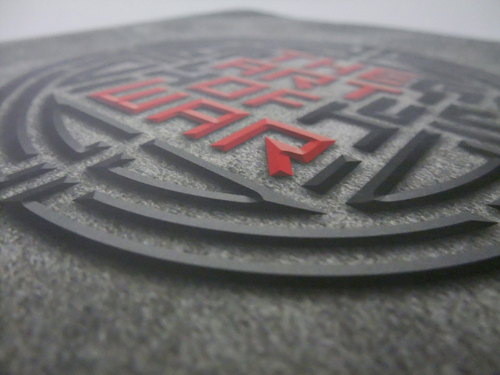 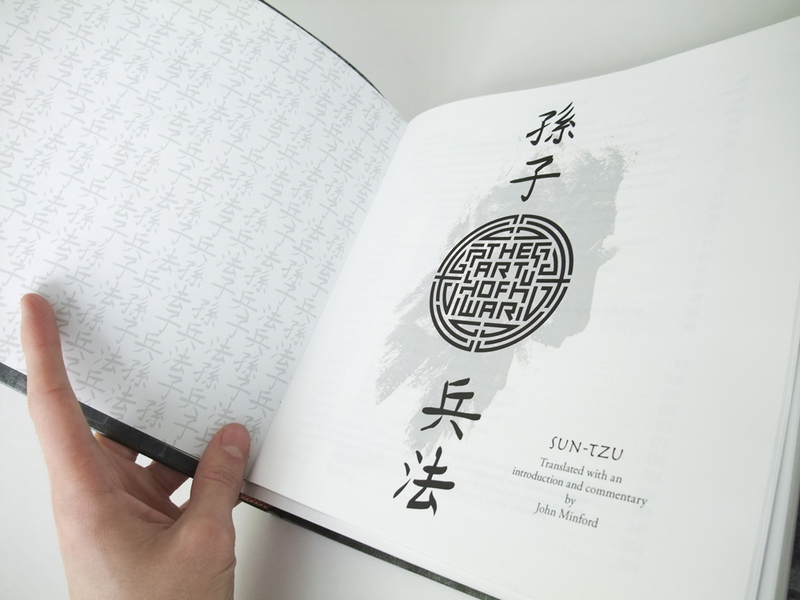 The logo design on the cover was inspired by the Chinese longevity symbol in which I incorporated custom lettering. 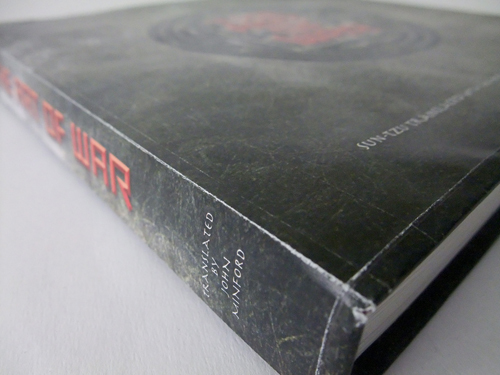 The bright red and black logo on the dark textured background reflects the strong and powerful theme of this book. 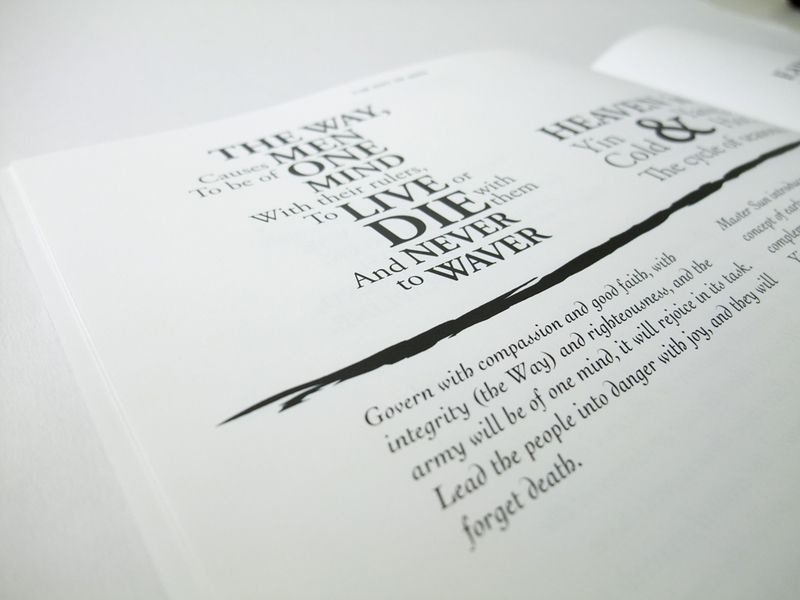 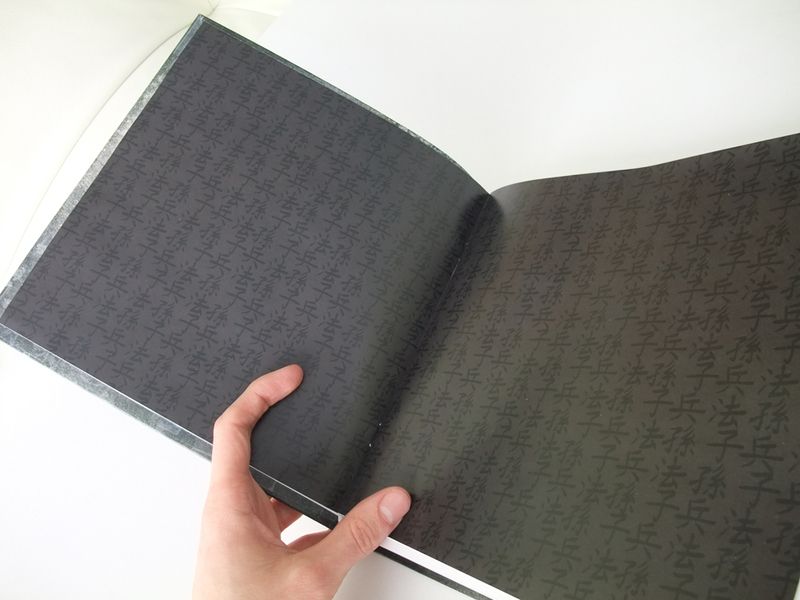 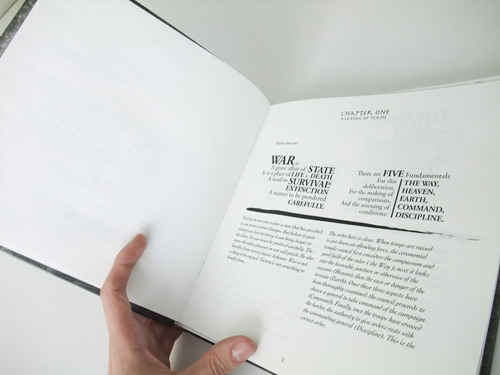 Inside, each proverb was recrafted typographically for emphasis with the corresponding comments below. 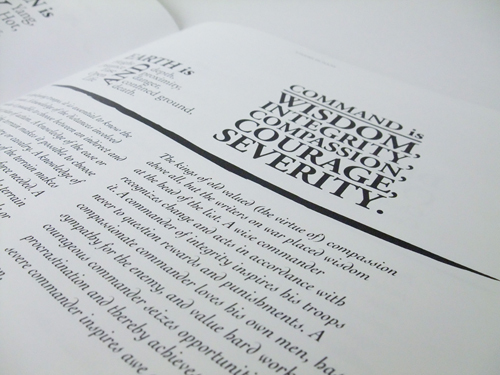 A serif typeface was used for the proverbs and I decided to use a script-like font for the comments. 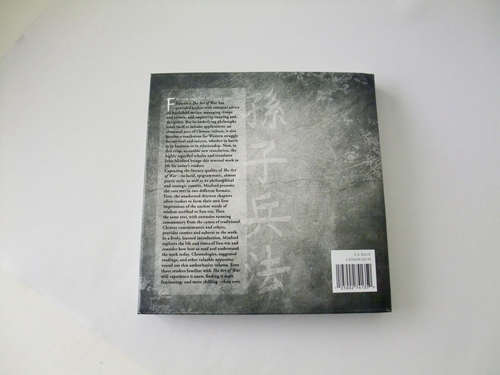 It is a bit unusual to do so for a book, but I thought it would be interesting to include an ancient vibe to the reading. 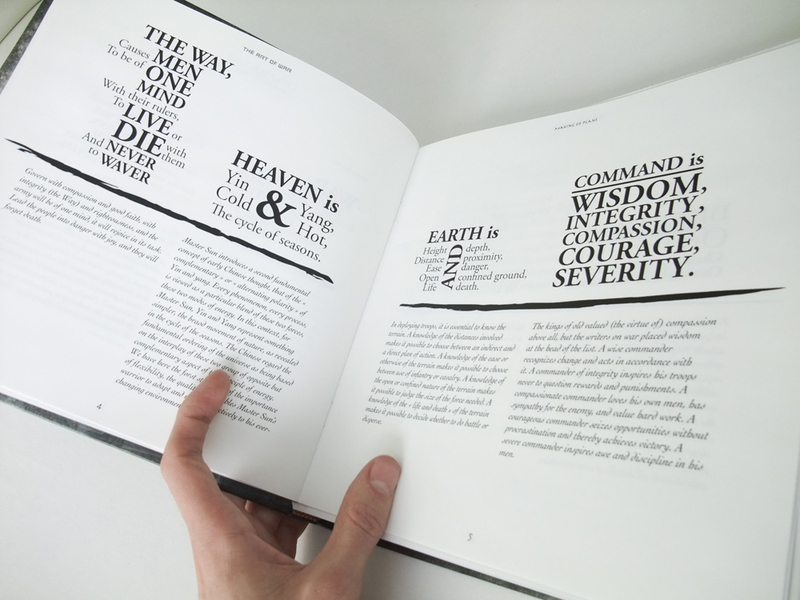 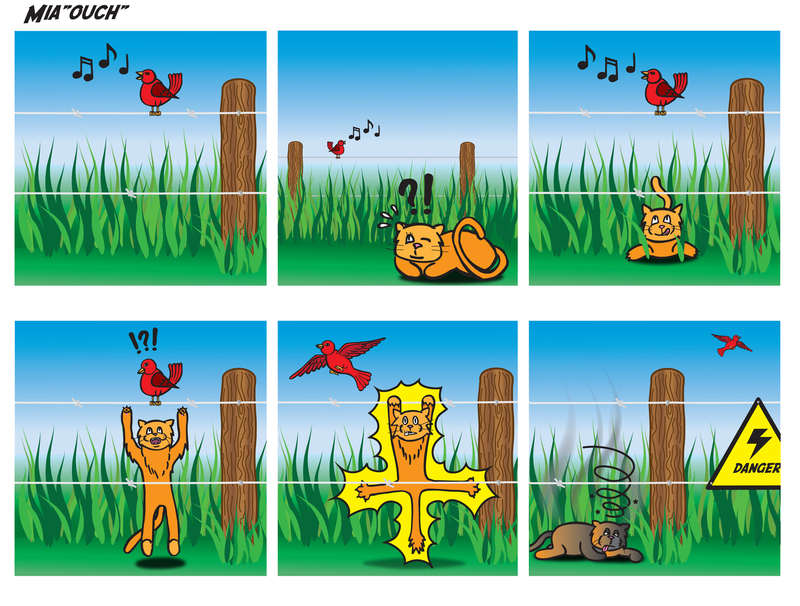 The overall design offers the reader a feel of old with a modern twist. 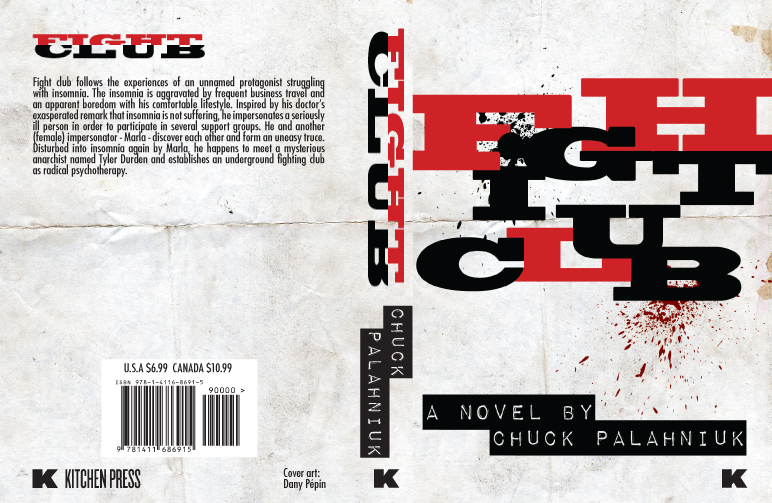 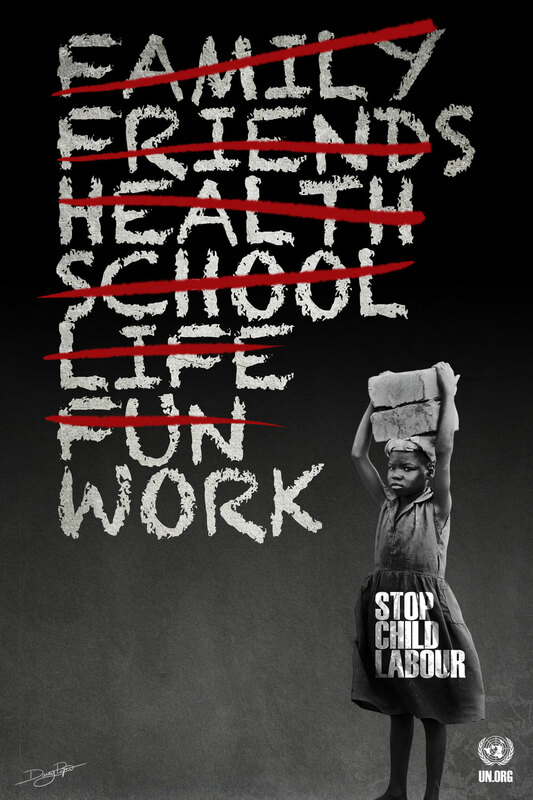 For this typography project we had to design a fictional book cover inspired by the movie Fight Club. 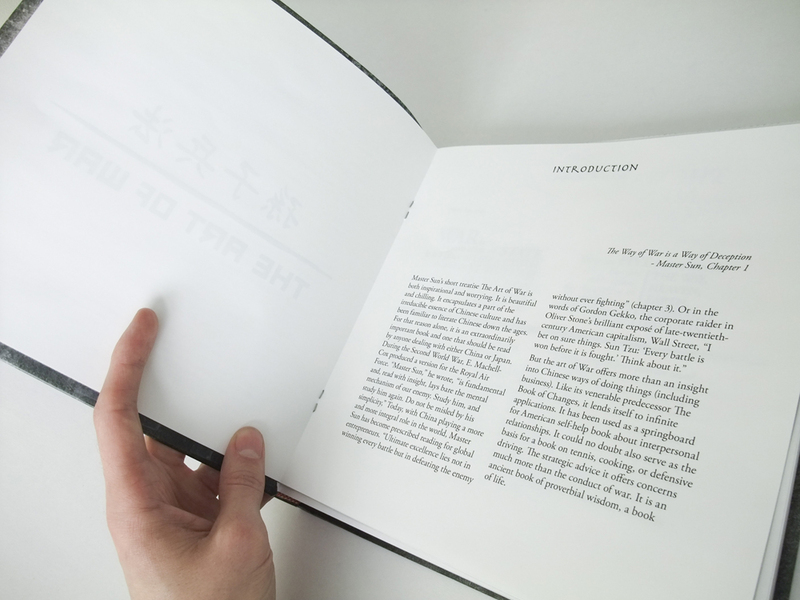 In my particular case, the teacher wanted me to also get inspired by David Carson’s work.